Oracle® Solaris continues to evolve as the foundation for critical private cloud implementations. As the premier UNIX® operating system in the IT industry, certified against The Open Group exacting standards for enterprise-level operating systems, Solaris 11 enables Oracle customers and partners to provide the elasticity, security, scalability, and stability required for today’s demanding Cloud Computing requirements. As Chris Riggin, Enterprise Architect at Verizon, said at last fall’s Oracle OpenWorld, the cloud services enabled by Solaris provide the massive scaling for Verizon’s 135 million customers and 180,000 employees needed to speed service delivery and to maintain Verizon’s competitive edge. Using Solaris’ and SPARC’s innovative virtualization technologies and Oracle-supported OpenStack, Verizon serves both customers and employees with a UNIX-based cloud infrastructure that implements enhanced agility, superior performance, easy maintainability, and effective cost control. Solaris has continually led the evolution of UNIX as the primary choice for enterprise computing. 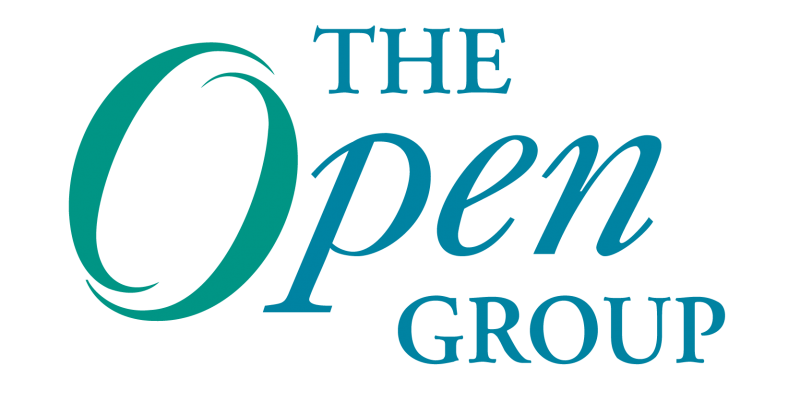 Oracle’s leadership in The Open Group Governing Board ensures that UNIX will maintain and extend its prominent role in cloud computing. Oracle® Solaris is a Registered Trademark of Oracle Corporation. Harry Foxwell is a principal consultant at Oracle’s Public Sector division in the Washington, DC area, where he is responsible for solutions consulting and customer education on cloud computing, operating systems, and virtualization technologies. Harry has worked for Sun Microsystems, now part of Oracle, since 1995. Prior to that, he worked as a UNIX and Internet specialist for Digital Equipment Corporation; he has worked with UNIX systems since 1979 and with Linux systems since 1995. Harry is coauthor of two Sun BluePrints: “Slicing and Dicing Servers: A Guide to Virtualization and Containment Technologies” (Sun BluePrints Online, October 2005), and “The Sun BluePrints Guide to Solaris Containers: Virtualization in the Solaris Operating System” (Sun BluePrints Online, October 2006). He coauthored the book Pro OpenSolaris (Apress, 2009), and blogs about cloud computing at http://http://blogs.oracle.com/drcloud/. He earned his doctorate in information technology in 2003 from George Mason University (Fairfax, VA), and has since taught graduate courses there in operating systems, computer architecture and security, and electronic commerce. Harry is a Vietnam veteran; he served as a platoon sergeant in the US Army’s 1st Infantry Division in 1968-1969. He was awarded an Air Medal and a Bronze Star. He is also an amateur astronomer and contributing member of the Northern Virginia Astronomy Club. In addition, Harry is a USA Table Tennis (USATT) member and competitive table tennis player. He is also a US Soccer Federation (USSF) soccer referee. For additional information about Harry, please visit his home page: http://cs.gmu.edu/~hfoxwell.